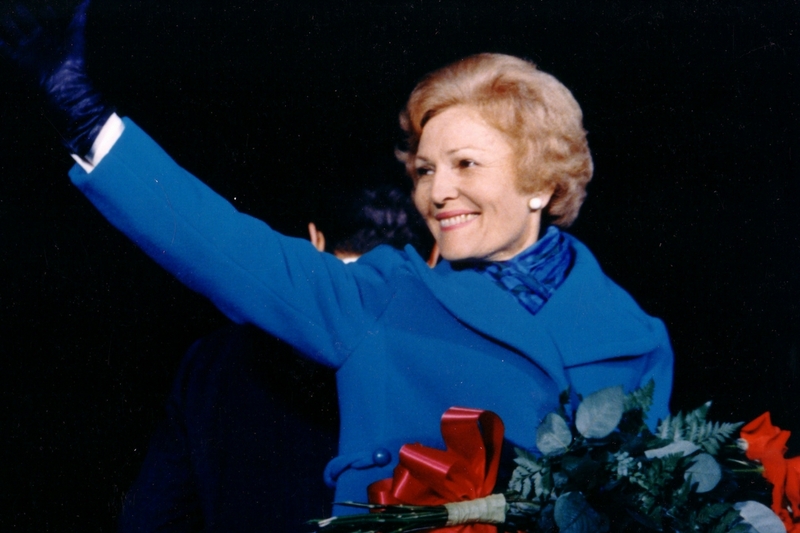 A look at the life and legacy of First Lady Pat Nixon featuring rare interviews with the First Lady herself. Narrated by Jennie Eisenhower, granddaughter of President and Mrs. Nixon. Published on Pat Nixon’s 106th birthday, March 16, 2018.